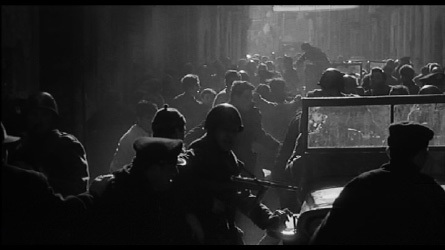 Great Cinematographers: Gianni di Venanzo, A.I.C. 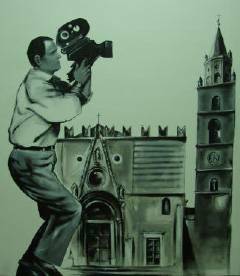 Education: Studied at the Centro Sperimentale di Cinematografia for one year. 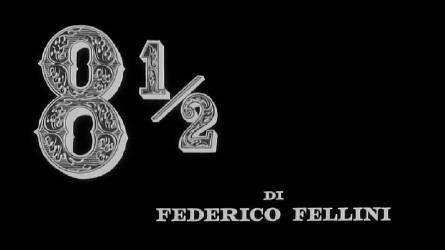 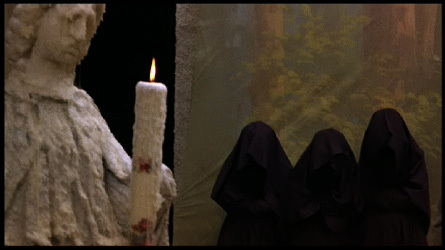 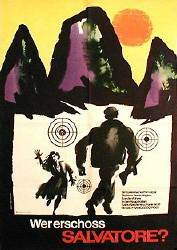 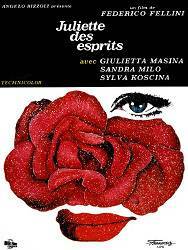 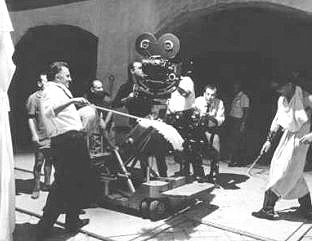 Career: Was camera assistant to Massimo Terzano, Otello Martelli, Aldo Tonti, a.o. 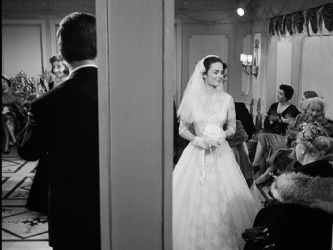 In 1953, he photographed 15 short tv movies for US tv. 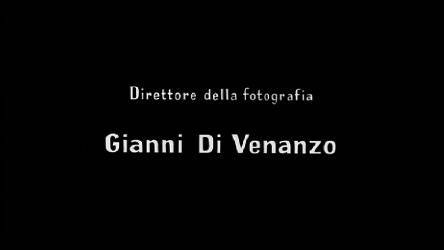 Ennio De Dominicis directed a short documentary: 'Gianni Di Venanzo: maestro della fotografia del cinema'. 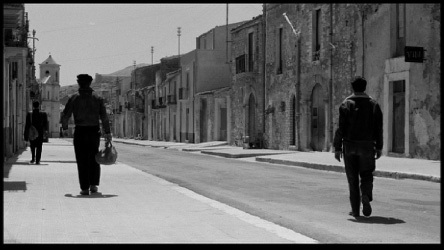 His son Massimo is a director of photography. 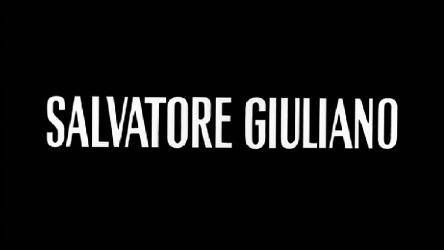 Awards: Italian Film Journalists 'Silver Ribbon' Award  for 'Il grido',  for 'I magliari',  for 'Salvatore Giuliano',  for '8½' &  for 'Giulietta degli spiriti'. 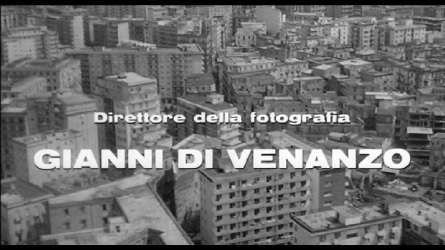 Di Venanzo began his career during World War II as camera assistant to Aldo Tonti, Otello Martelli and others, working on the films of key neorealist directors such as Visconti, Rossellini, De Santis and De Sica. 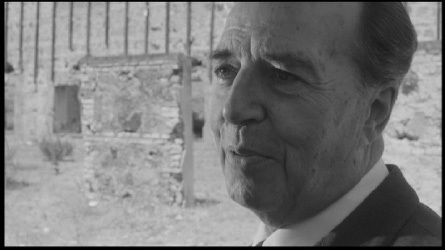 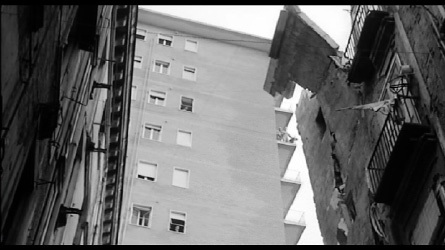 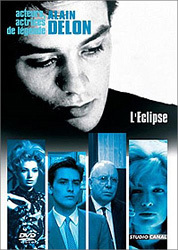 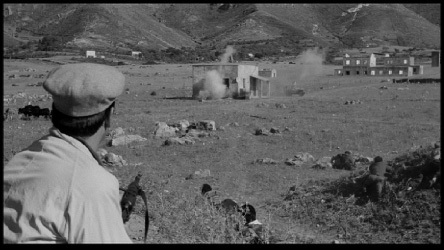 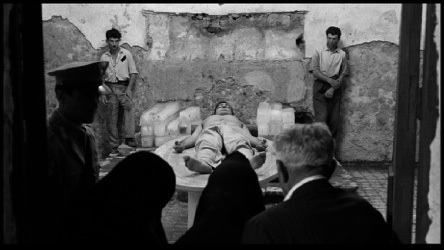 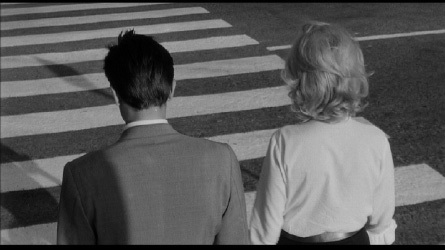 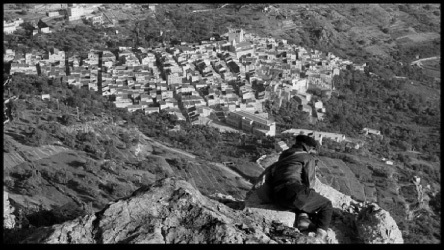 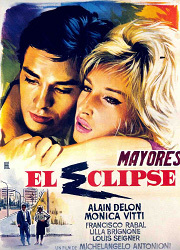 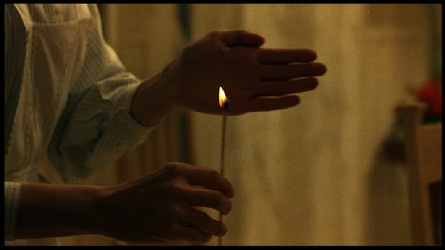 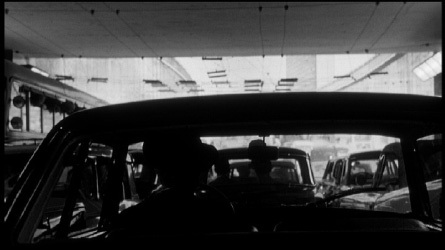 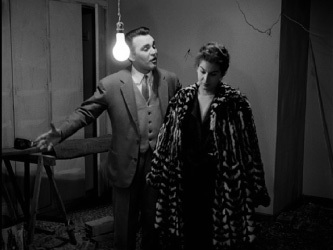 Given his training in the flat documentary style favored by these filinmakers, as well as the more somber approach of Tonti, it is all the more surprising that he developed in his work with Antonioni the bleached-out, shimmering whiteness that now so strongly evokes classic Italian black and white cinematography. 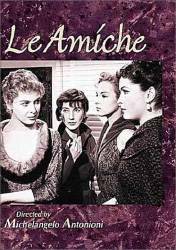 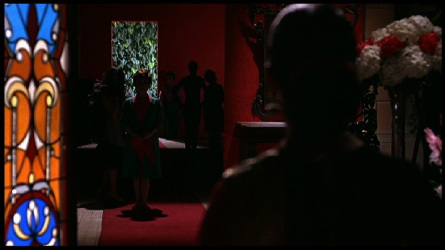 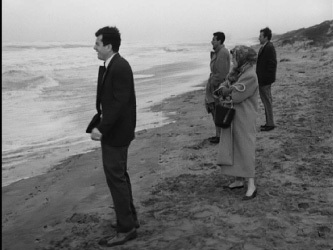 Working with Antonioni, particularly on Le amiche, he also developed a capacity for filming complex and changing groupings of actors, an experience that proved useful when he worked with Fellini on Otto e mezzo. 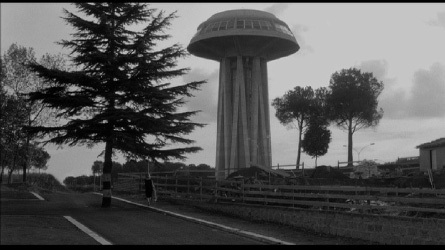 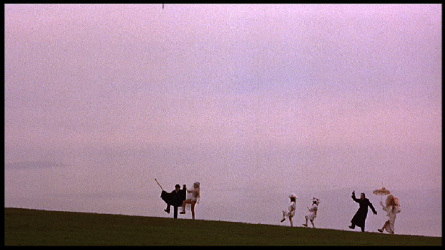 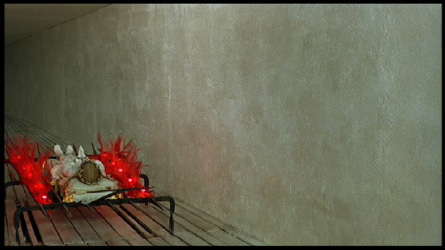 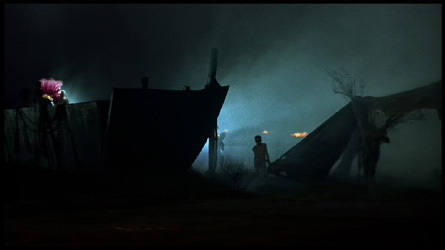 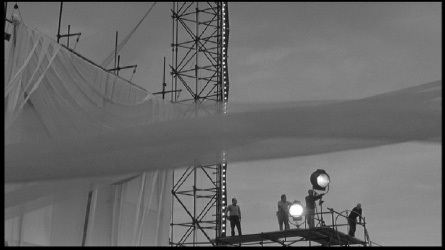 Fellini's masterpiece can also be seen as Di Venanzo's with its subtle gradations of light and shadow essential in helping the viewer to navigate this complex assemblage of dream, mental states, imagination and reality. 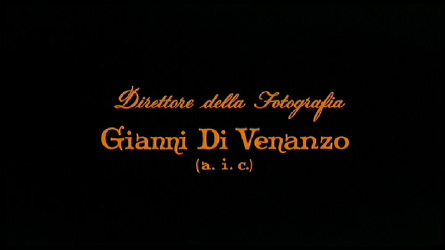 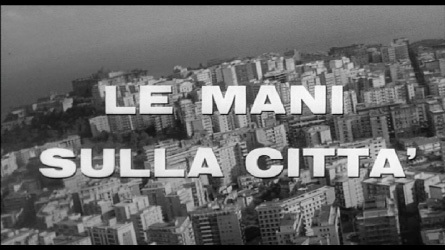 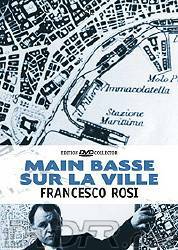 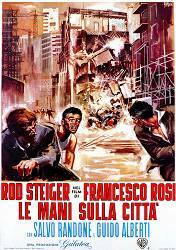 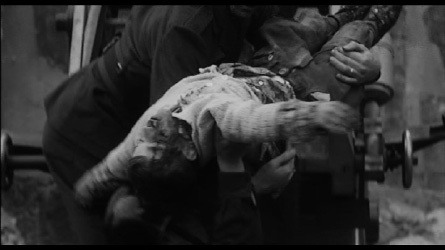 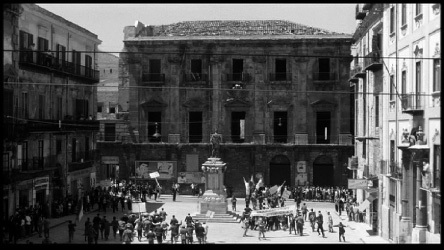 Di Venanzo put his early experience as a cameraman to good use also in his work with Francesco Rosi, particularly in Salvatore Giuliano and Le mani sulla città. 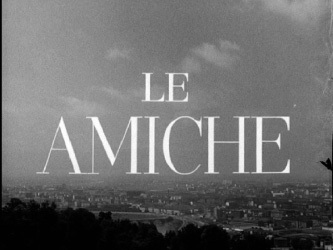 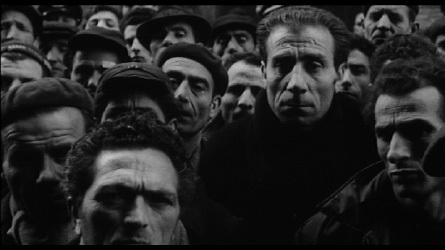 In these films he recreated the documentary feeling of neorealism, adding another level of logical signification to each. 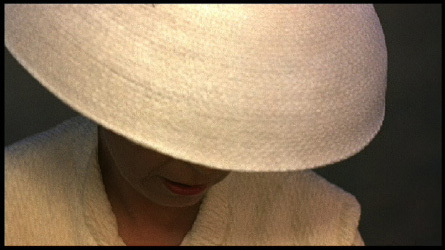 For Lina Wertmüller's first film I basilischi (The Lizards), he helped to develop a pared-down film language that focuses on the essentail details of her comedy. 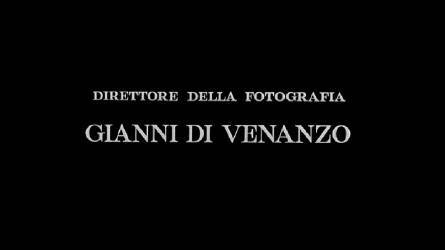 Di Venanzo worked as cinematographer with important directors on films which proved to be central to their careers. 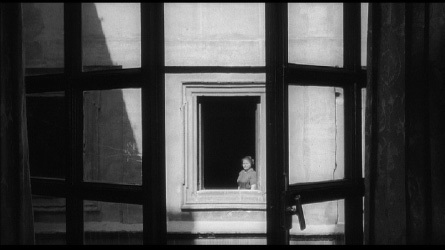 He was usually lauded by them for his perfectionism and the variety of photographic talents. 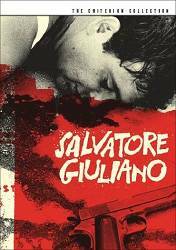 John Gillett says these opinions were based on Di Venanzo's "... extraordinary ability to establish a rapport each director; a facility for sensing the particular textures they sought after; and sheer tenacity in getting those precise effects on to celluloid." 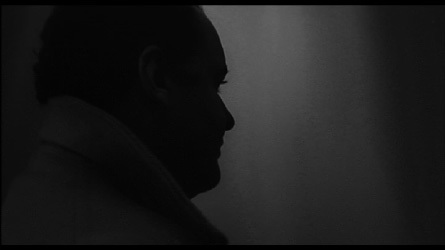 His untimely death at 45 from hepatitis has cast him in undeserved obscurity in film history. 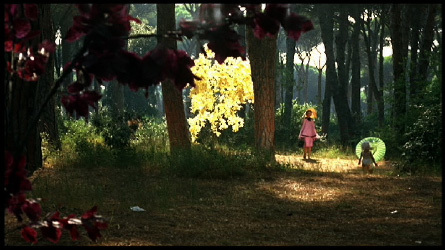 Had he survived he would surely equal, and perhaps surpass, the reputation now held on by Vittorio Storaro among Italian cinematographers. 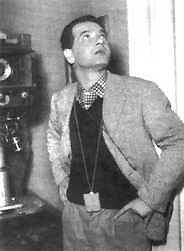 Distinguished Italian cinematographer Gianni Di Venanzo started out as a camera assistant during WWII and worked on several important neorealist films with such directors as Visconti, Rossellini, and De Sica. 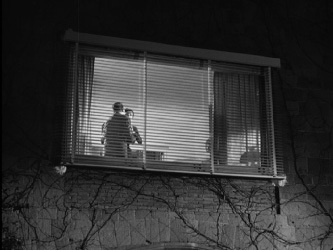 He became a full-fledged director of photography in the early '50s and became known for his ability to use lighting and camera techniques to strongly evoke a variety of moods. 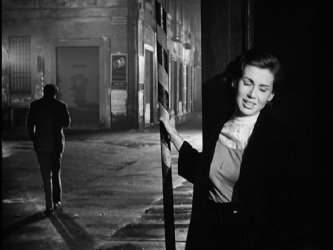 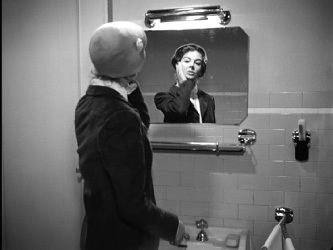 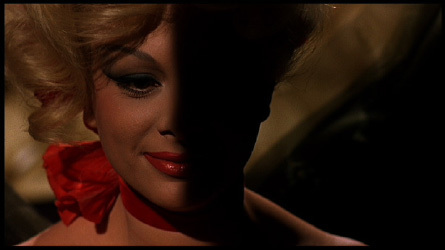 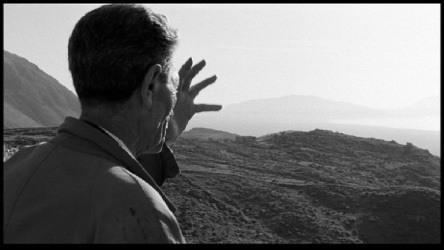 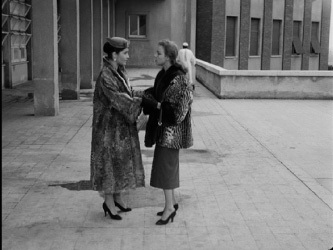 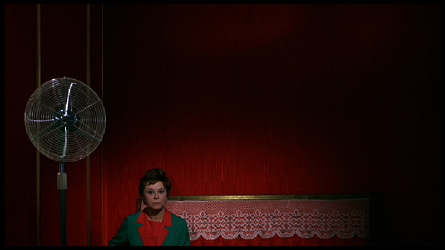 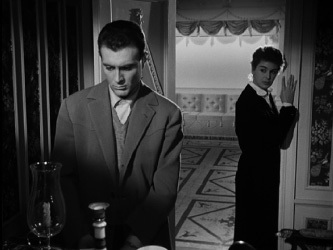 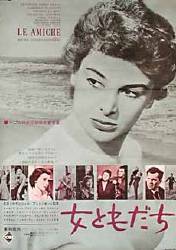 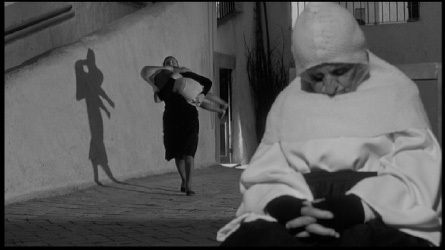 Though he worked with other great directors, including Fellini, Di Venanzo's best work can be seen in some of Michelangelo Antonioni's films of the '50s. 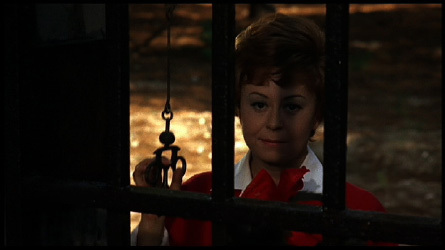 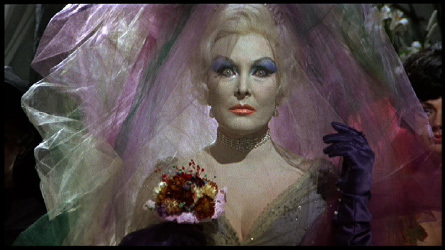 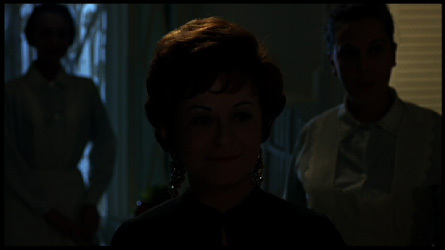 Di Venanzo died while filming The Honey Pot at the age of 45. 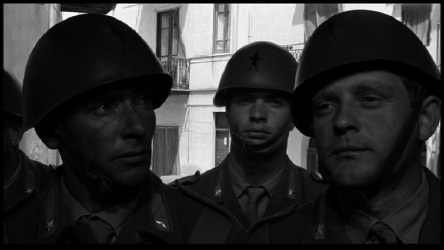 Italienischer Kameramann, einer der führenden und bedeutendsten Bildgestalter des heimischen Nachkriegskinos. 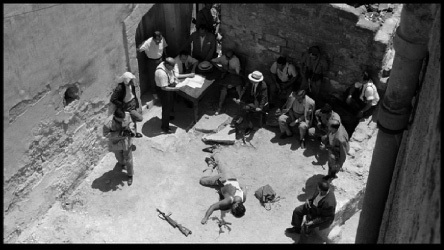 Gianni di Venanzo war im Jahre 1941 zum Film gegangen und hatte seine Laufbahn als Kameraassistent (Debüt bei »Der Pistolenschuß« [Un colpo di pistola, 41]) unter Kameraleuten wie Massimo Terzano, Otello Martelli und Aldo Tonti begonnen. 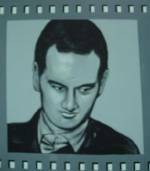 Nach knapp einem Jahrzehnt als Assistent bzw. 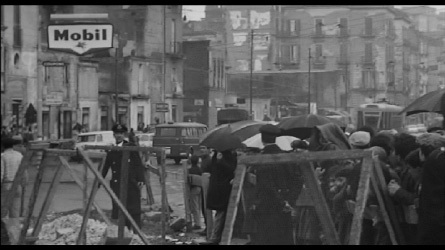 einfacher Kameramann startete er zu Beginn der 50er Jahre seine regelmäßige Tätigkeit als Chefkameramann. 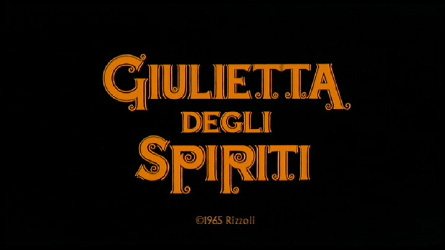 In seiner nur rund anderthalb Jahrzehnte währenden Karriere in dieser Position kooperierte di Venanzo mit einigen der bedeutendsten Regisseure des italienischen Nachkriegskinos, zunächst mit Luchino Visconti, Carlo Lizzani und Luciano Emmer. 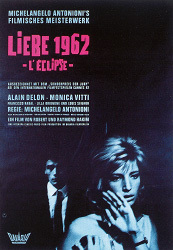 Seit Mine der 50er Jahre schuf er seine besten Arbeiten für Michelangelo Antonioni und Francesco Rosi. 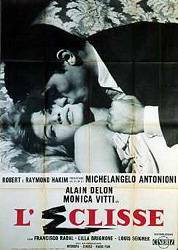 Für diese beiden Filmemacher konzipierte Gianni di Venanzo ruhige, klare und inspirative Gegenwartsbilder voller Poesie und Ausstrahlung, aber auch intensiver Trostlosigkeit, bar jedweder Glamourhaftigkeit Seine Fotografien versuchten die Emotionszustände der Protagonisten auf dezente Art transparent zu machen (besonders Antonionis »Die Freundinnen« und »Die Nacht«), zudem bezogen di Venanzos Kamerafahrten stets auch die karge Landschaft (»Wer erschoß Salvatore G.?«) oder die graue Arbeitswelt und eine düstere Tristesse ausstrahlende Stadträume (wie etwa in »Der Schrei«, »Auf St. Pauli ist der Teufel los« und »Hände über der Stadt«) als zentrales Stimmungsmittel mit ein. 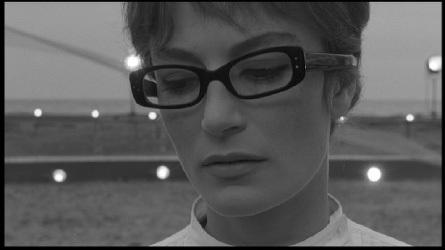 Als ein Mann von meisterlichem Gespür für die Wirkung von Optik, durfte er auch zweimal die Traum- und Irrwelten Federico Fellinis (»Achteinhalb«, »Julia und die Geister«) arrangieren. 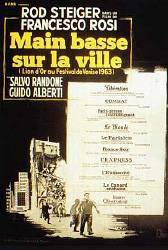 Gianni di Venanzo starb völlig überraschend zum Jahresbeginn 1966 inmitten der Dreharbeiten zu dem in Italien entstandenen US-Film »Venedig ... sehen und erben«, seine Arbeit vollendete sein standiger Mitarbeiter, der Kameramann Pasquale de Santis. 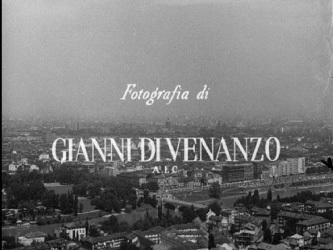 I was working in my safe television job, but I wanted to be a cinematographer like Gianni Di Venanzo. 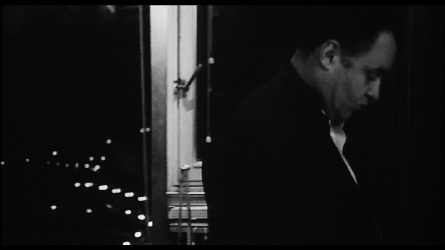 His control over the whole range of grays was absolutely beautiful. 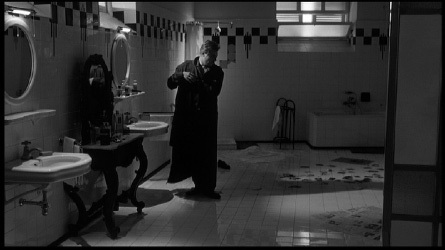 He brought pictorial realism to stories. 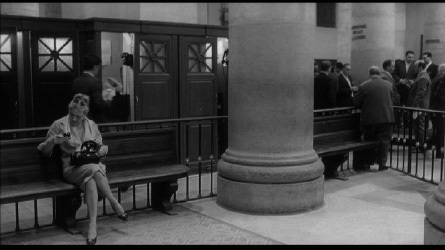 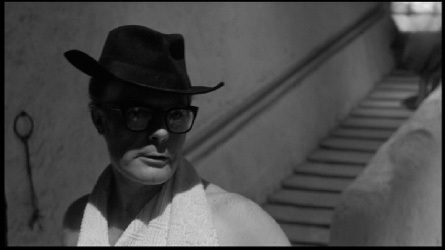 Do you remember the scene with Marcello Mastroianni at the public baths in 8½ It was beautiful black and white images with over-exposed whites and perfect camera work directed by Federico Fellini and photographed by Gianni Di Venanzo. 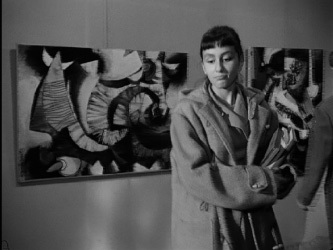 It was surrealistic, but at the same time extremely realistic. 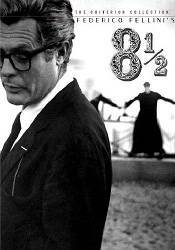 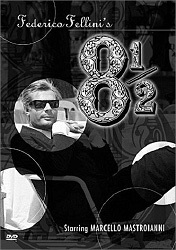 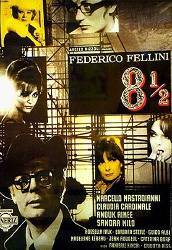 I have a marvelous, original poster of 8½ at the entrance of my house. 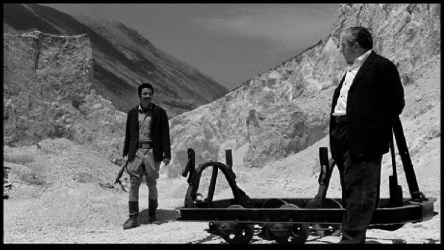 In Italy there was still a more classical style of photography, and I am making reference to colleagues such as Carboni, Martelli, who worked with Fellini up until La Dolce Vita (1959). 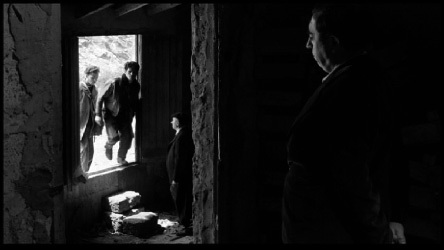 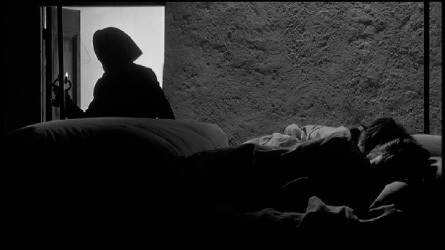 Meanwhile other new cinematographers with different ideas were also emerging, like Gianni Di Venanzo, especially with black and white. 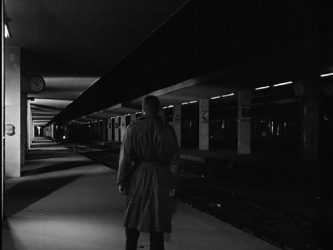 But this black and white image with its own proper aesthetic beauty had a characteristic quality of merging lighting to atmosphere or ambience. 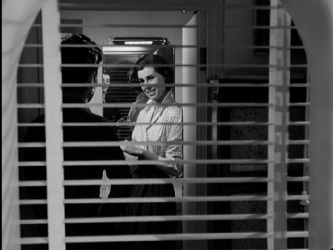 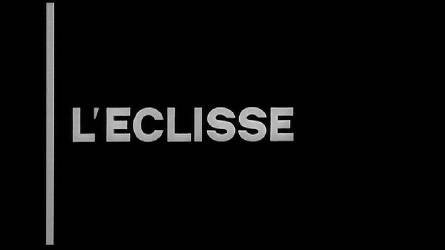 Hence from this point on maybe cinematography acquired a more important significance, a complete symbiosis with the film and the narrative. 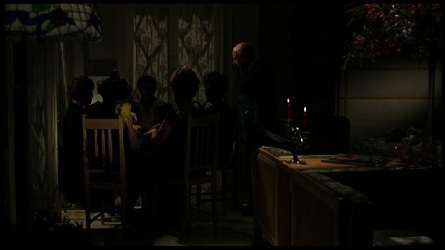 Di Venanzo é considerado o introdutor do uso continuado da luz difusa o ninguém antes dele, o processo de dispersão da luz natural em interiores e conseguiu recria-lo com precisão nos set de filmagem. 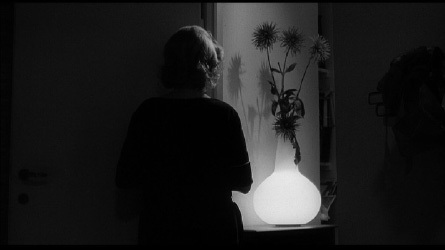 Para tanto se utilizava de calhas com lampadas fotoflood, recurso largamente empregado depois na Nouvelle Vague por Raoul Coutard e Nestor Almendros entre outros. 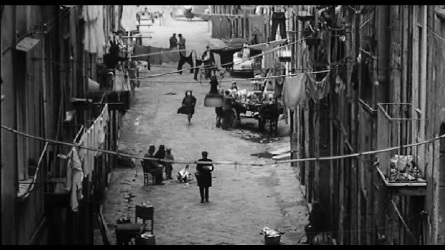 A filmografia de Di Venanzo impressiona: são tantos os clássicos que fotografou que fica difícil escolher um predileto. 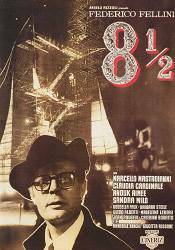 Mesmo assim, 81/2 é um marco notável na sua cinematografia. 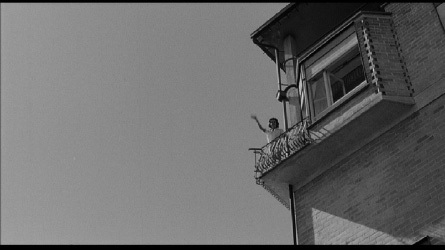 A parceria com Fellini revelou-se extraordinária, pois Gianni ao conseguir viabilizar toda a feerie visual felliniana , ampliou mais ainda o horizonte criativo do mestre, com quem ainda faria ainda Julieta dos Espíritos (1965) - o primeiro filme colorido de Fellini. 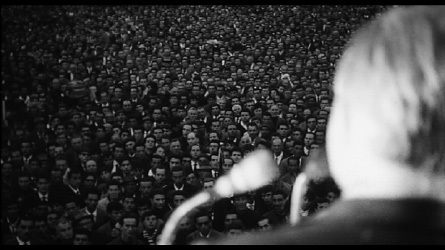 Di Venanzo teve poucas oportunidades para trabalhar com a cor. 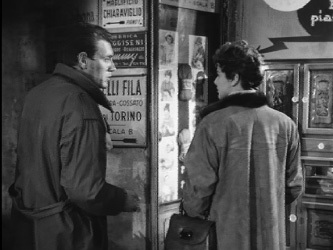 Depois de Il Momento Della Verità e Julieta fez A Decima Vítima com Elio Petri, Ontem, Hoje e Amanhã (o episódio de Salce) e The Honey Pot de Joseph Mankiewicz, filme que não chegou a concluir. 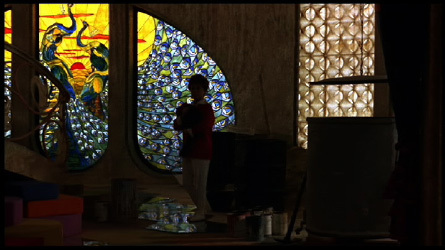 Entretanto pelas imagens de Julieta podemos perceber a desenvoltura com que trabalhava as cores e o domínio técnico que lhe permitia usar de forma expressiva os contrastes de valor e cromático sem nunca resvalar para o kitsch. 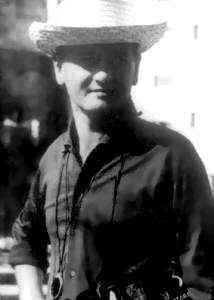 Esse dominio da técnica deveu-se certamente à sua formação. 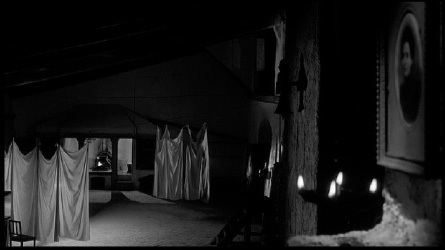 Antes de começar a fotografar longas (Achtung! 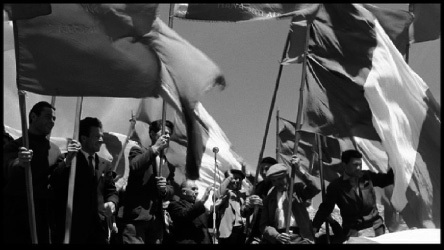 Banditi! 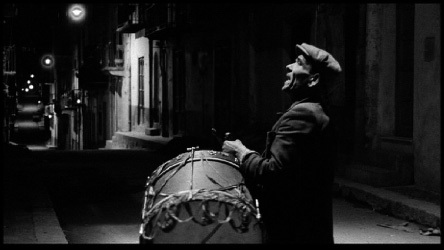 (1951), foi assistente de Aldo Tonti em Ossessione, de Ubaldo Arata em Roma Cidade Aberta, de Otello Martelli em Paisà e Caccia Tragica, e de Aldo em La terra trema e Milagre em Milão, todos grandes mestres da luz do período. 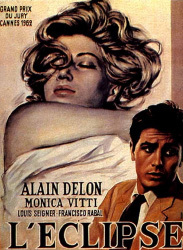 Segundo depoimentos de alguns de seus contemporâneos, Di Venanzo era muito rápido no set e tremendamente criativo, adepto das traquitanas e dos trucussus. 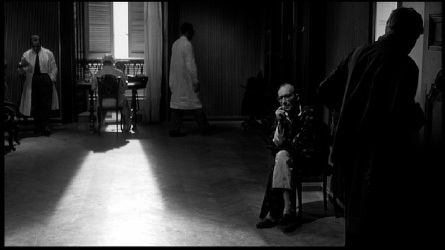 Examinando sua obra notamos um incrível ecletismo estilístico associado à capacidade de apreender visualmente temas variados e dispares. 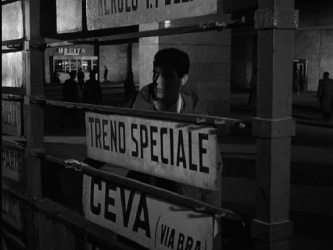 Sua aproximação visual dos temas esteve sempre a serviço da narrativa, como atestam o emprego da profundidade de campo em Eva (1962) de Joseph Losey, que contrasta com o uso do desfoque com teleobjetivas em Il Momento della Verità (1965) de Rosi. 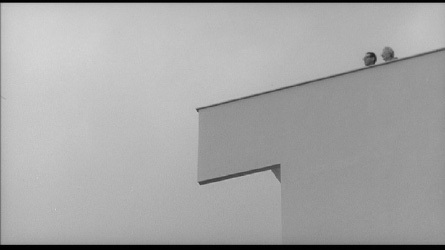 Film (Hannover), no. 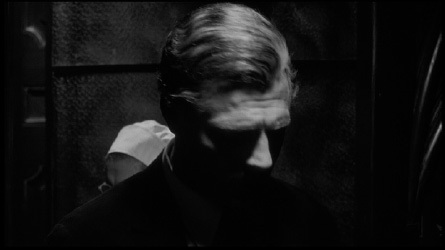 5, 1966. 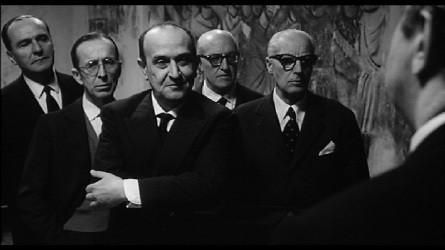 Rosi, Francesco, in: Filmcritica (Rome), February 1966. 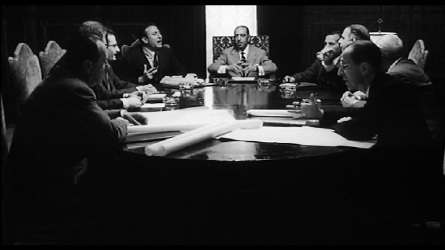 Cahiers du Cinema (Paris), April 1966. 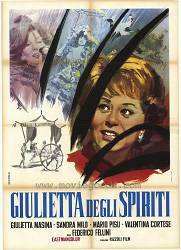 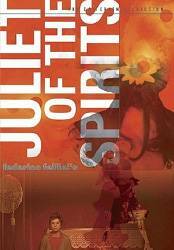 Gillett, John, in: Sight and Sound (London), Summer 1966. 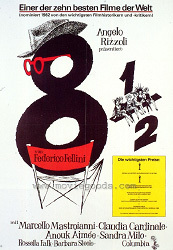 Gerely, A., in: Film und Ton (Munich), November 1977. 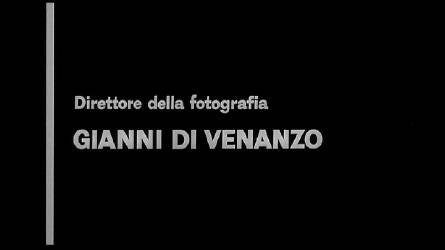 White, Armand, in: Film Comment (New York), March/April 1986. 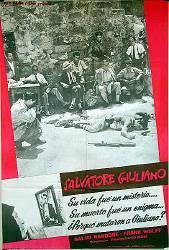 1945 Giorni di gloria/Days of Glory [various] b&w; doc/71m; cph: Arthur Reed, Massimo Terzano, Giovanni Pucci, a.o.